Four years was all it took Invictus Yacht – which first appeared on the stage in November 2014 – to gain a leading role in the yachting world. This achievement is the result of the shape and lines of its models – thirteen to date, ranging in length between 19 and 37 feet. 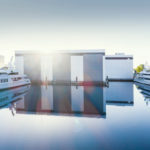 They are rich in technical innovations and attention to detail, with equipment typical of larger yachts. 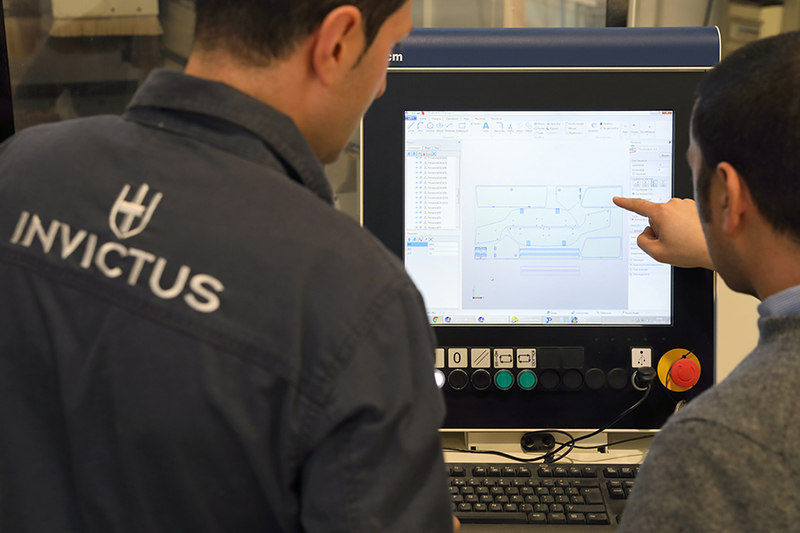 In the past four years, Invictus Yacht has managed to establish itself firmly in foreign markets – Germany, France and Spain most of all, but also Australia, confirming the appeal of a brand that is now the ambassador of “made in Italy” around the world. 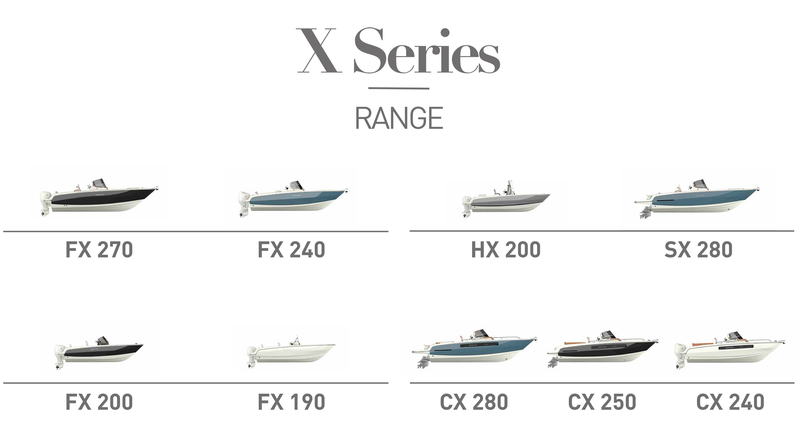 Today the thirteen models that make up the Invictus Yacht fleet are divided into two ranges, T and X, each with a specific set of customers. 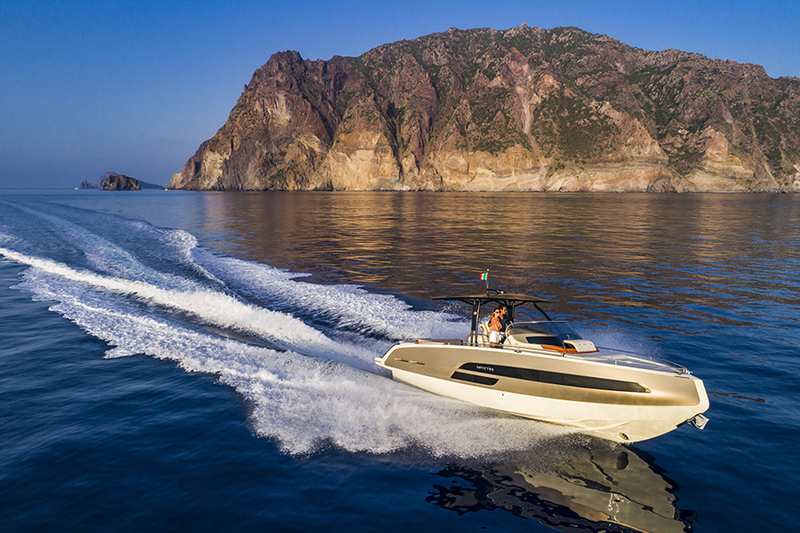 Both are characterised by the iconic reverse bow, which is now one of the truly distinguishing traits of these models and guarantees stability and larger interiors. 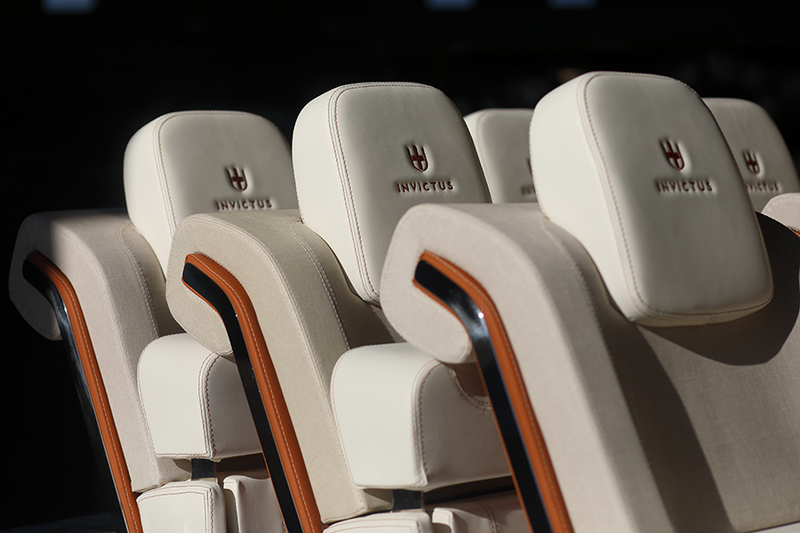 They are dedicated to demanding owners with an eye on aesthetics, on details and all the essential reliability and performance that characterise Invictus. 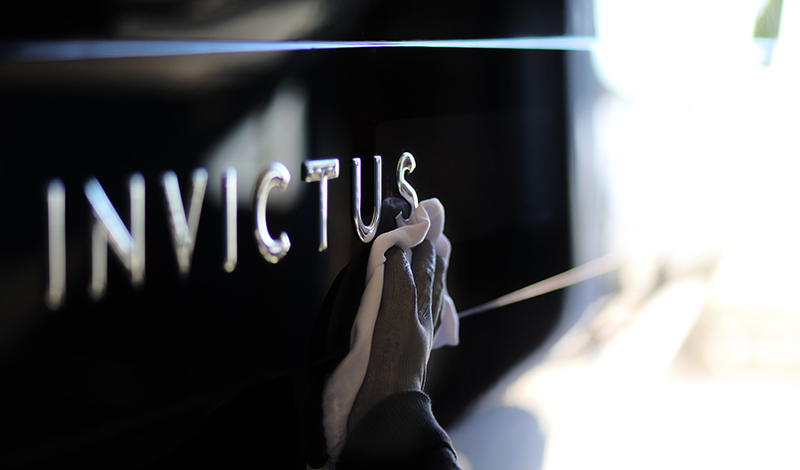 Both ranges share the high level of finishes and attention to detail – the ideal starting point for offering Invictus owners the best possible product. 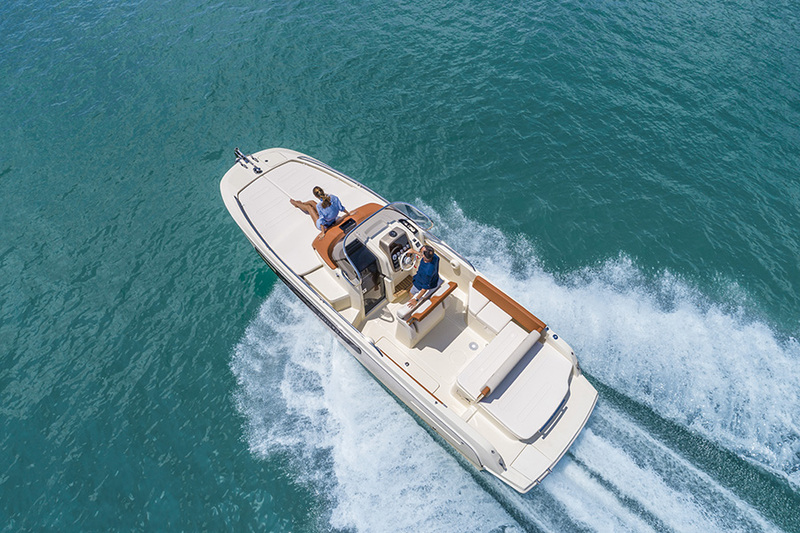 All the series already offer a range of colours, equipment and configurations, so customers have plenty of options to choose from and can configure their boat or yacht as they prefer and need. 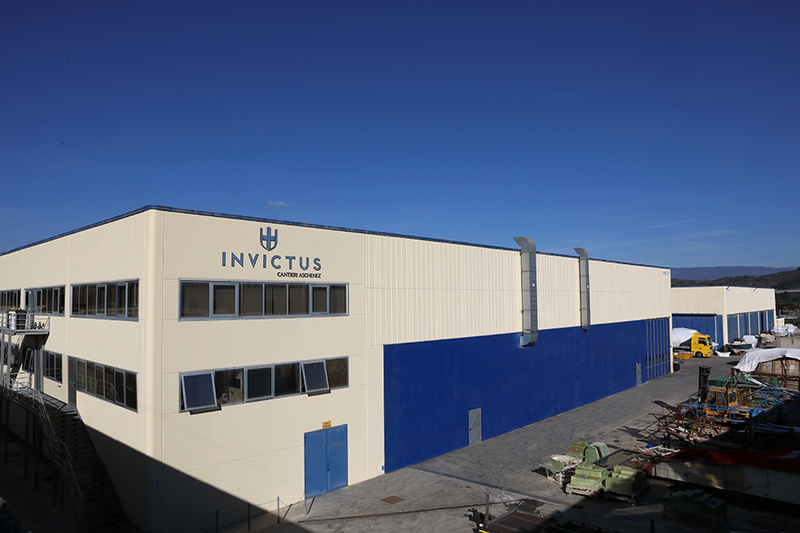 The Italian shipyard has raised the customisation possibilities to a higher level by creating the Atelier Invictus and offering its customers a network of specialised craftsmen and highly qualified suppliers. 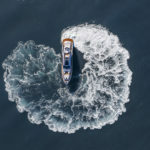 Customers are therefore followed from the early stages of purchase and guided through a true virtual laboratory, in which the yacht or boat is designed with individual material inserts and equipment. 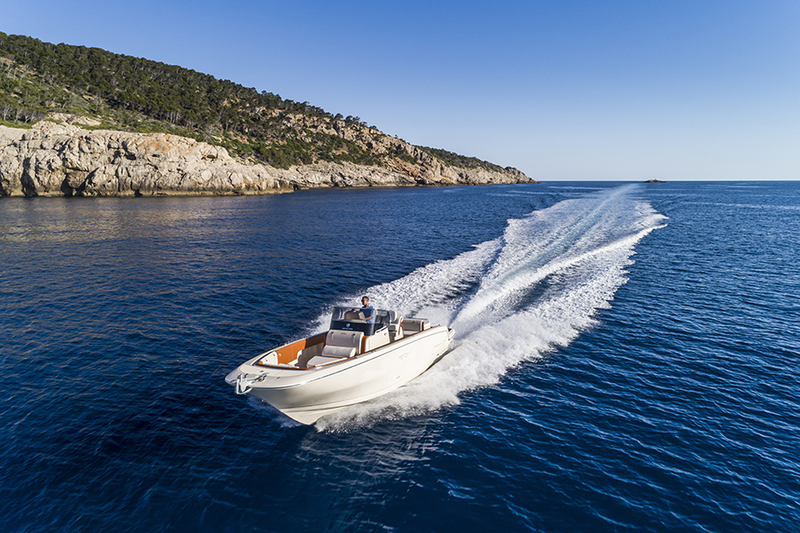 This allows to customise an industrially produced boat, so to express the owner’s personality, style and tastes. 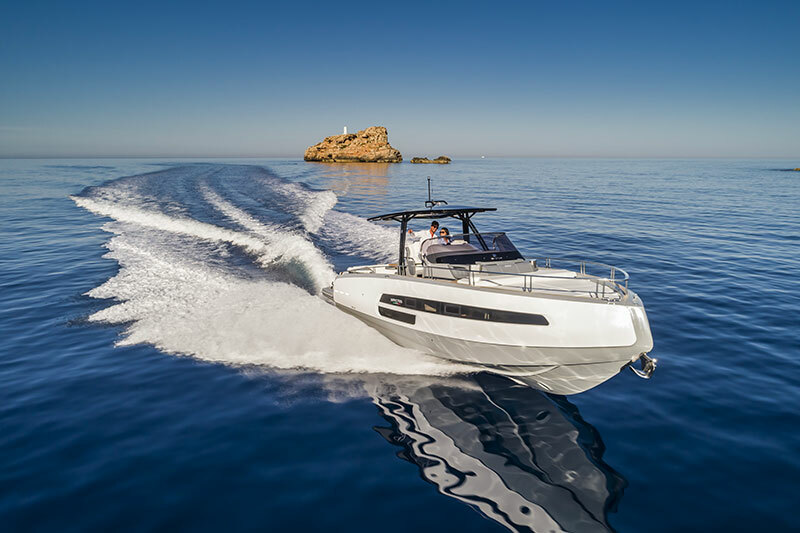 After the success of the GT320 – the most recent member of the family – Invictus is not stopping and is presenting the new CX270, which will make its world debut in September at the 2019 Cannes Yachting Festival. 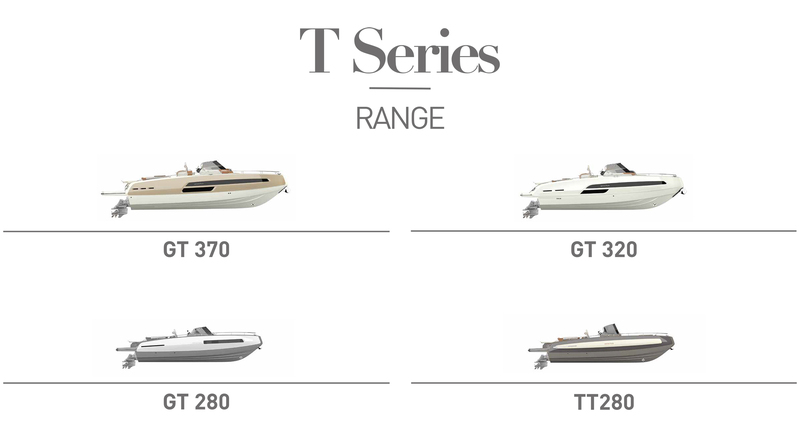 Furthermore, a new model which will complete the T range is being designed and will become the range’s new flagship.